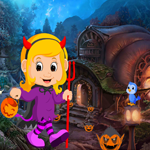 Games4King - G4K Circus Bear Rescue Game is another point and click escape game developed by Games 4 King.In this game, you are in the situation to help the Circus Bear to escape from the forest dilapidated house. 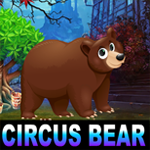 Explore the forest and search for the hidden clues to find the Key to escape the circus bear. 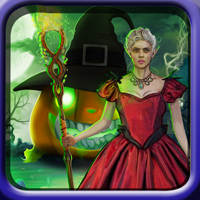 Click on the objects to interact and solve some puzzles to rescue. Good luck and have fun!